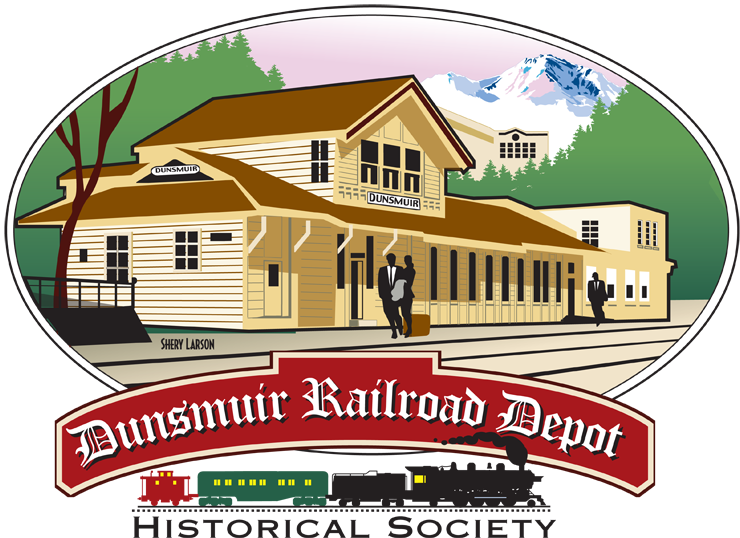 The Society’s Railroad Display Room, adjacent to the museum, opened May 2006. 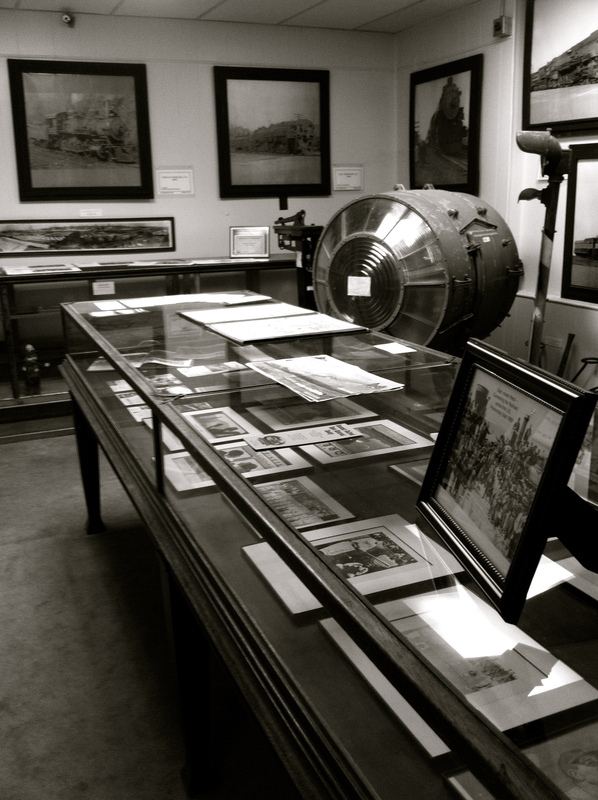 It includes “Photo Walk” photographs, railroad memorabilia, and equipment. Featured are photographs of locomotives that have run through this historic train town.